Click on view to enlarge. 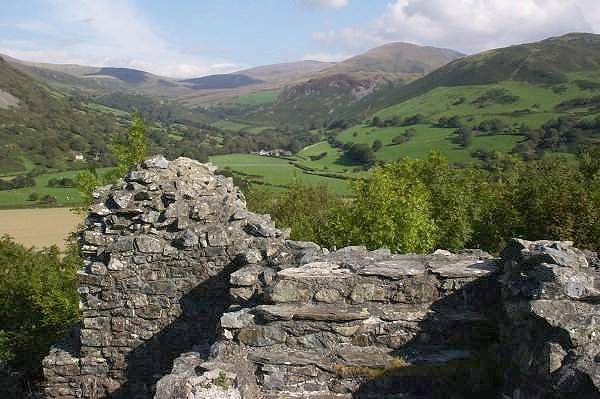 This is a photo taken around Castell y Bere in Gwynedd, which is the starting point for 2 walks on walks4softies. There are many other walks near Castell y Bere on walks4softies.